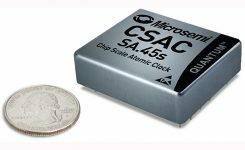 Small low-power atomic clocks can enhance the performance of GPS receivers in a number of ways, including enhanced code-acquisition capability that precise long-term timing allows. 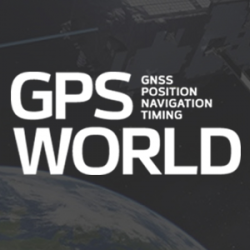 And, it turns out, such clocks can effectively mitigate wideband radio frequency interference coming from GPS jammers. We learn how in this month’s column.